Despite being oceans apart, the mega-colonies are friendly with each other. Generally speaking, we humans like to think that we’re the dominant species on Earth. We’re untouchable, right? Other animals exhibit great intelligence, granted, but have they developed a McDonald’s delivery service or paw-and-claw resistant smartphones of their own? They have not. There’s nothing to worry about. 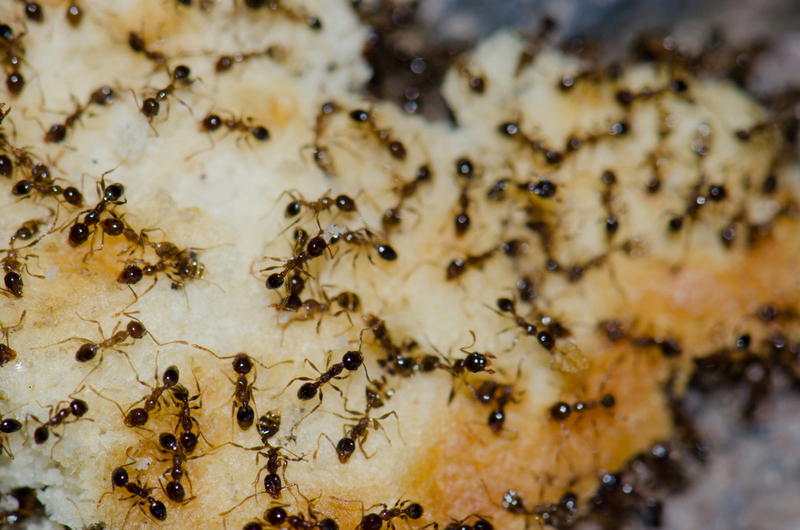 There’s a mega-colony of ants lurking beneath the surface that’s showing remarkable levels of coordination. This giant colony spans three continents! 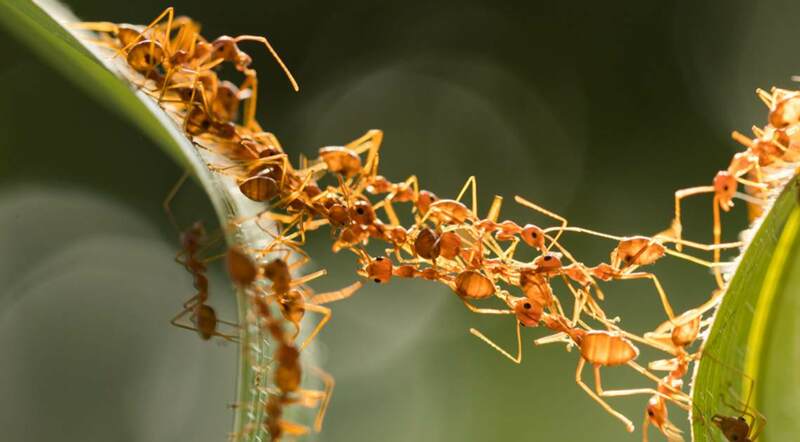 Each member has different duties, such as foraging for food, and their roles are very fluid: “if the colony’s territory size expands or contracts, patroller ants change the shape of their reconnaissance pattern to conform to the new realities. Since no one is in charge of an ant colony—including the misnamed “queen,” which is simply a breeder—how does each ant decide what to do?” With all this collective intelligence in mind, one thing’s for sure: we’d all better watch out for this very special super-colony. As the BBC’s Earth News reported back in 2009, one gigantic inter-related group of ants has “colonized much of the world.” They live across the United States, Europe, and Japan, will not fight each other—give or take—and represent a society the scale of which is “paralleled only by human society,” according to entomologists. We’ve skipped ahead a bit, though. 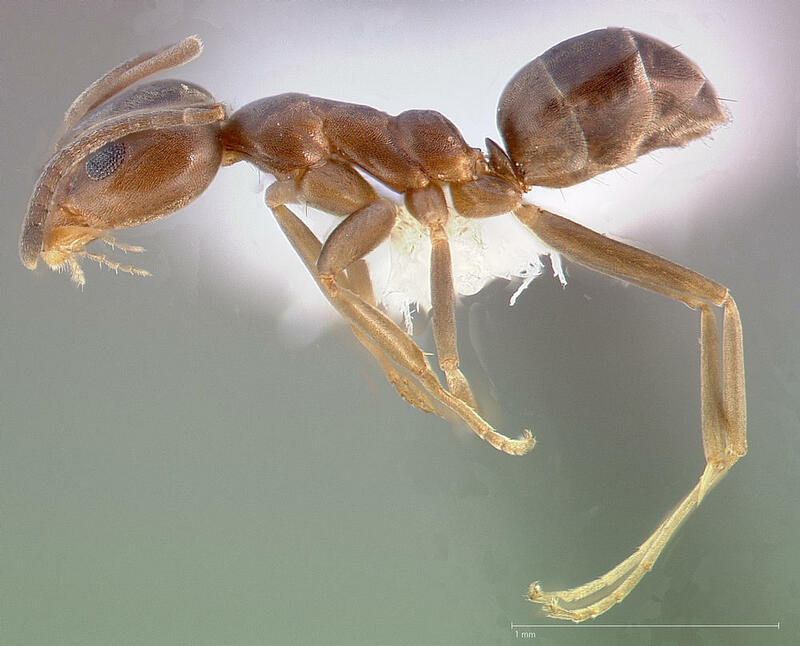 The first thing to know about all this is that we’re talking about Linepithema humile, better known as Argentine ants. This particular species operates differently to many other ants, living in a variety of ever-shifting temporary nests rather than remaining tied to just one. Curiously, they also boast up to 300 different queens for every 1,000 workers! These two traits combine to give them great resilience, and along with inadvertent help from humans, surely led to the super-colony spreading across the planet. The prolific and pestilential Argentine ants were once native to South America, but we’ve unintentionally introduced them everywhere else too (all continents except Antarctica). On several of the continents, they’ve formed vast colonies. The so-called ‘California Large’ reportedly stretches almost 560 miles along California’s coast. Over in Europe, meanwhile, there’s one that covers 3,700 miles along the Mediterranean coastline! If you’re getting antsy just thinking about the sheer size of these groupings, remember that they were once thought to be isolated. Now we know there’s a connection between these super-colonies. What we’re actually looking at is (possibly) one super super colony! 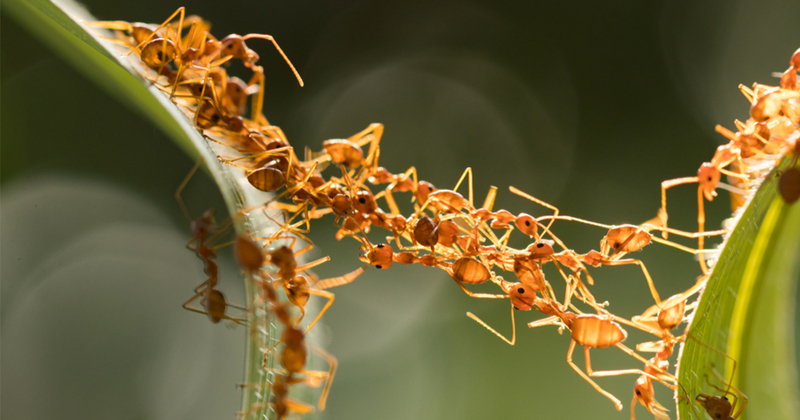 While ants tend to be incredibly territorial, researchers at the University of Tokyo found an intriguing link between the members of these colonies. Firstly, as the BBC reports, they discovered that “Argentine ants living in Europe, Japan and California shared a strikingly similar chemical profile of hydrocarbons on their cuticles.” This was highly unusual, but it wasn’t until they look at little deeper at the critters’ behavior that something truly remarkable was discovered. Ants from the different super-colonies were matched up against each other, to determine their levels of aggression to each other. It was found that ants from the smaller super-colonies would be as aggressive to one other as always, but those from the main ones (the Californian, larger European and larger Japanese colonies) would not. On the contrary, they engaged in friendly antenna-rubbing ant behavior. What we’re looking at, in short, isn’t so much a global population as a global community. Which is just staggering. And more than a little frightening, when you consider the fact that insects on Earth are estimated to outnumber humans by around 200 million to one.